New Title Sponsor for Cowes Week +Updates on ‘Lendy’ Cowes Week. 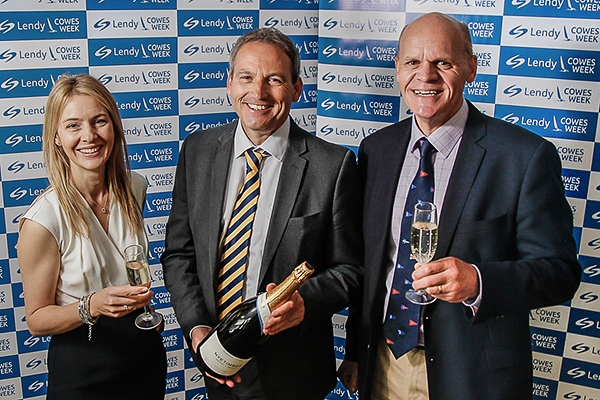 Leading peer to peer lending platform, Lendy, has been announced as the new Title Sponsor of Cowes Week for the next three years, beginning with this year’s regatta which starts on 29th July. Announcement of a new sponsorship agreement for the event was made in Cowes, where the new official event logo was unveiled. This heralds a new and exciting phase in the regatta’s continuing evolution. 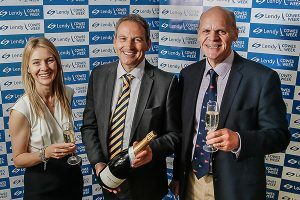 Lendy’s involvement as title sponsor will bring a renewed and exciting outlook to the regatta which, in turn, will provide benefits and enhancements to competitors and visitors for the future. Lendy is Europe’s leading peer to peer secured property lending platform, with more than 16,000 investors and over £320 million in lending provided to property developers. Paul Riddell, Head of Marketing and Communications for Lendy Ltd said On behalf of the team at Lendy Ltd, we are very excited to be sponsoring Lendy Cowes Week 2017, Having started life in 2012 financing quality marine craft and being based on the South Coast, a strategic alignment with Cowes Week felt like the perfect brand fit. Lendy Cowes Week is set to be a tremendous success and we are very much looking forward to enhancing the experience of both the crews and spectators who will descend upon the Isle of Wight this summer. CWL and Lendy look forward to welcoming everyone to the inaugural Lendy Cowes Week from 29th July  5th August 2017. Meanwhile, Cowes Week Ltd. is delighted to announce that Volvo Car UK will be continuing its support as Official Vehicle Partner of the famous event in 2017. Volvo has been an official sponsor of Cowes Week since 2013 and so the new agreement marks an extension of the existing relationship. Volvo has been a key sponsor of sailing in Britain since 1999 and has long been associated with the sport across the globe. It has held agreements with the British Sailing Team and the World Match Racing Tour, among other organisations, however its best known sailing investment is probably its title sponsorship of the Volvo Ocean Race, the world’s most famous round-the-world yacht race. This year’s official charity for Cowes Week is The Andrew Simpson Foundation (ASF). This Foundation was set up in memory of Olympic medallist Andrew ‘Bart’ Simpson and provides opportunities for thousands of disadvantaged young people to develop life skills through the challenge of sailing. Over the last few months the Foundation team has been liaising with businesses, clubs and community groups on the Isle of Wight to co-ordinate and deliver a schedule of fantastic, family-friendly events and activities ashore and afloat throughout the world-famous regatta. 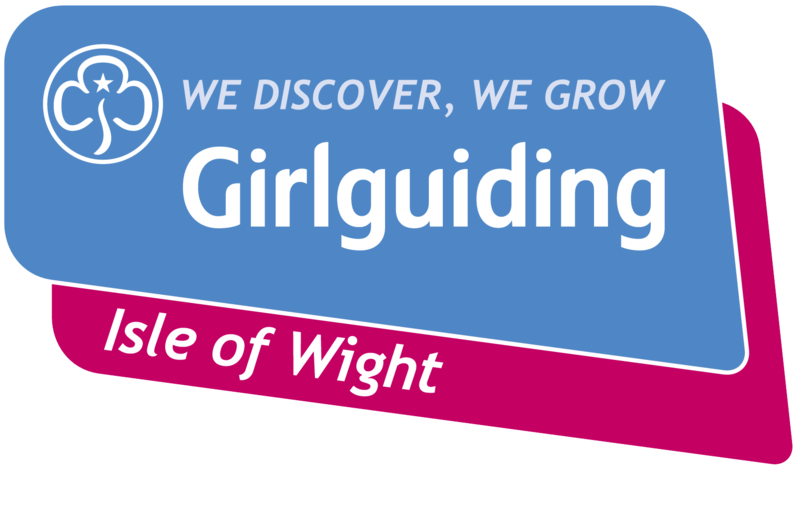 Those plans include provision of FREE sailing sessions to hundreds of local children and young people as well as for visitors throughout Cowes Week. Anyone interested in getting afloat will be able to register at the ASF Stand on Cowes Parade or contact info@andrewsimpsonsailing.org for further information. To help support funding of its broad-reaching initiatives such as the Portsmouth Sailing Project for example, plus grant funding for volunteer instructor training, the Foundation has launched ticket sales for its exclusive “Friends of the Foundation” lunch on Tuesday 1st August which is also Ladies Day in the official Cowes Week regatta schedule. Hosted by Solent Events in its hospitality area in Cowes Yacht Haven, and presented by the Olympic silver medallist and the Foundation’s MC Mark Covell, the sumptuous two-course lunch will be followed by a live auction. Guests will also benefit from access to the Cloudy Bay VIP bar area for the remainder of their afternoon in Cowes. In order to make the most of a day out at the regatta, the Foundation has even made provision for guests to add a ‘RIB blast’ on the Solent into their ticket purchase. https://coweslunch.eventbrite.co.uk and guests can then book their place for a RIB Blast separately if they wish. The Foundation looks forward to welcoming guests to a truly fabulous and unique event on Ladies Day at Lendy Cowes Week.